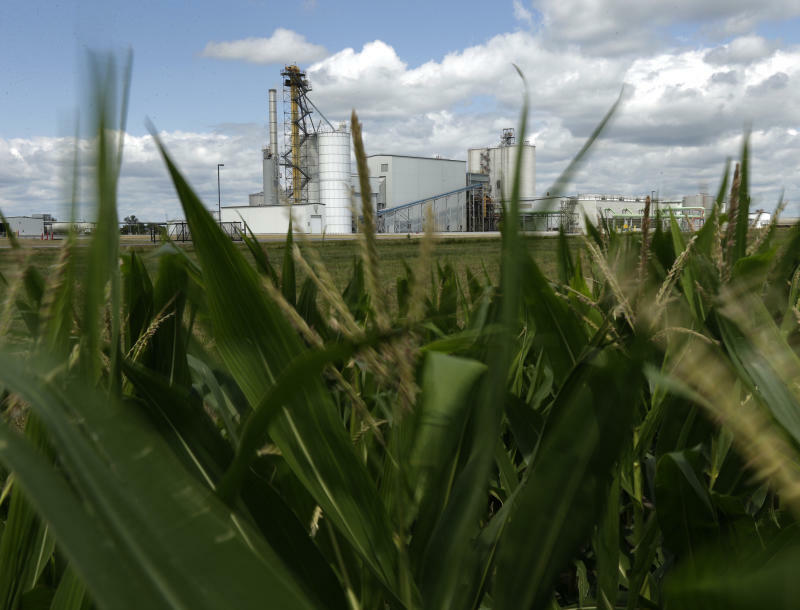 The AP investigation described the ethanol era as far more damaging to the environment than the government predicted. As farmers rushed to find new places to plant corn, they wiped out millions of acres of conservation land, polluted water supplies and destroyed habitat. The EPA agreed with the inspector general's findings that it had failed to produce studies as legally required. It said it will produce the first report — on the impacts of biofuels — by December 2017, and investigate whether ethanol requirements made other environmental problems worse by September 2024. That will be 17 years after Congress passed a law requiring oil companies to blend billions of gallons of ethanol into their gasoline. President George W. Bush signed the law, but it fell to President Barack Obama to implement it. The EPA said the 2024 study will require investigations about air quality, emissions and how renewable fuels have and might be produced, distributed and used, which it said will be time-consuming and resource-intensive. The EPA told the inspector general that it produced one congressional report about the effects of ethanol on the environmental and conservation in December 2011, at a cost of $1.7 million, then ran out of money for future reports. It also said it never received input from Congress on its first report and asserted that three years was too short a period for any significant scientific advances that would have mattered.